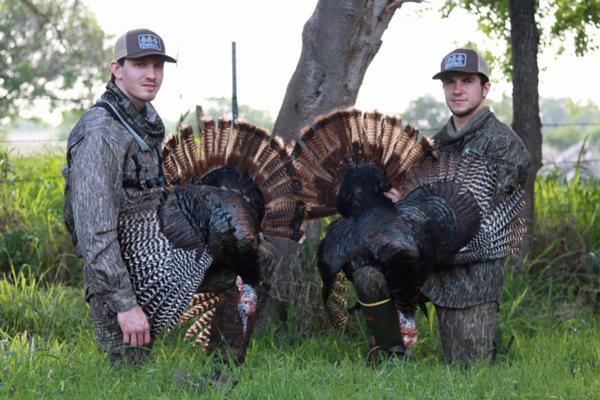 All Seasons Guide Service offers some of the very best Spring Rio Grande Turkey Hunts in the state. We have large properties with large populations of Rios and it is common on most of our hunts to take two birds while hunting with us. 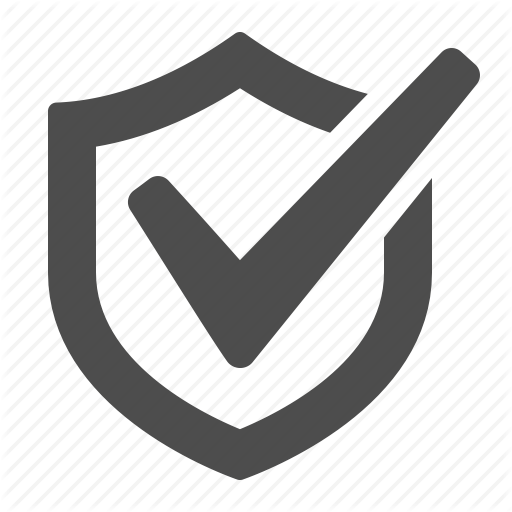 We offer fully guided 1 on 1 hunt's; you will be teamed up with one of our experienced guides who will do the calling for you. Also, our Semi Guided Hunts where we will place you near well-known roost, strut zones and feeding areas and you can call your own birds. 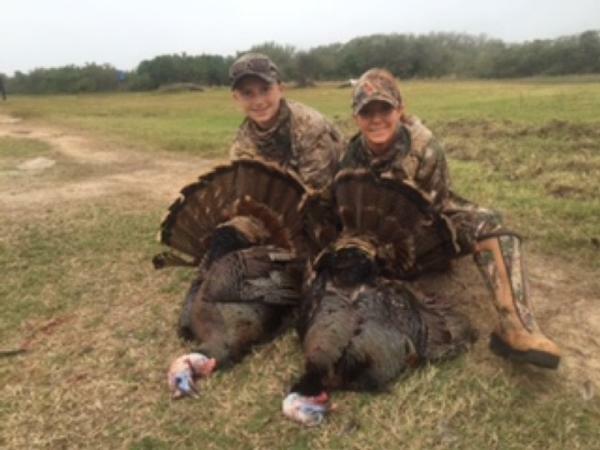 We do the majority of our hunts on two ranches that are located in different regions of Texas.